In a recent article on thestar.com, writer Rita Zekas provides a humorous rundown of her two frustrating visits to furniture superstore, IKEA. Her goal: to order new kitchen cabinets, a granite countertop, sink and fan hood. Instead, Zekas is told to sit down at a computer and sign in, then select items on the screen and place them on IKEA’s 3-D planner. Not exactly the helpful design collaboration she was looking for. If you’re planning to redesign your kitchen, you may be contemplating the do-it-yourself route, as well. Before you hop in the car and head to your local big box store, consider the benefits of working with a kitchen designer. 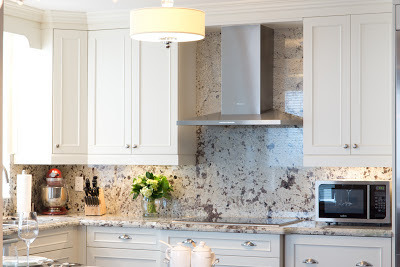 Using a kitchen designer to help with your kitchen renovation is crucial for your project’s success. Kitchen designers are trained professionals with extensive knowledge about a variety of products and know how to properly construct and install the materials in your home. 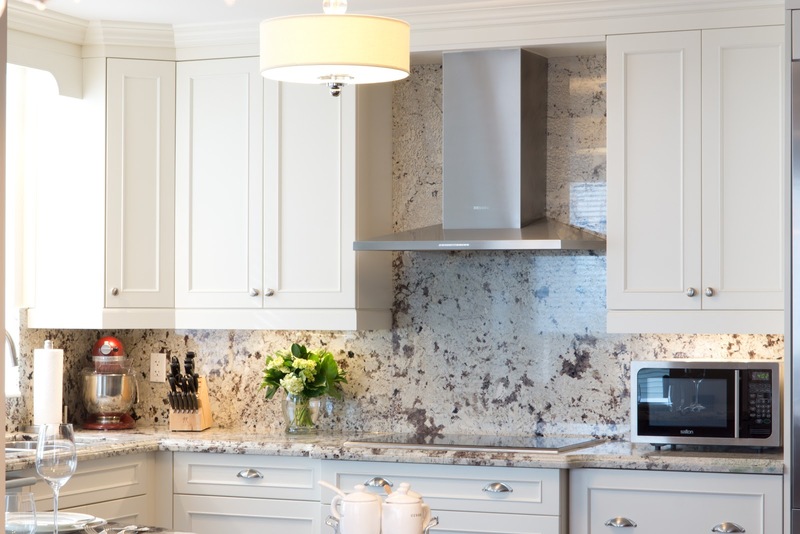 From cabinetry, countertops and storage space to sinks, plumbing and appliances, there are a tremendous number of decisions involved in a kitchen renovation. Here are some answers to common questions from our website’s FAQ page. How much say will I have in the overall design? 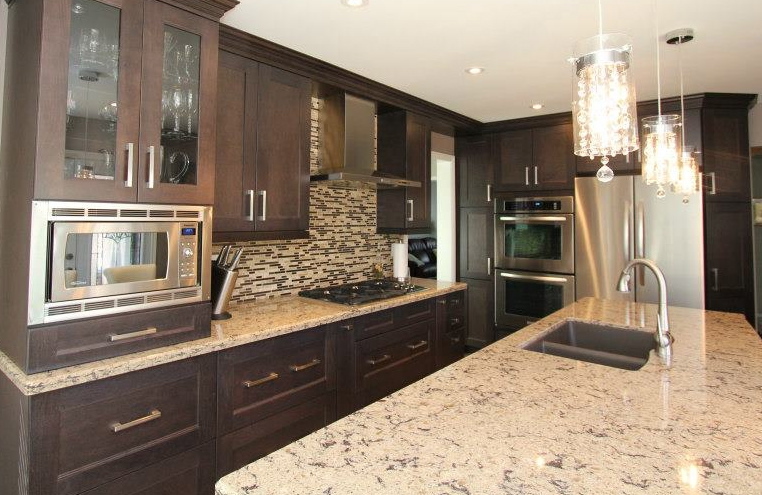 Monarch's goal is to create a kitchen you can enjoy for years to come. While we do offer advice and guidance throughout the design and renovation process, the finished design is a true reflection of your ideas and dreams for that particular space. Your designer will use your feedback from their design survey to fine-tune each element of the design. Monarch will coordinate your project with follow-up from your designer and our production office so that no detail is overlooked. You can expect project updates on a daily basis. As an added convenience, Monarch clients can login to Monarch's website to view the progress of their project in "real time".